A welcome return to action for Laura Whittle at the McCain UK Cross Challenge at Bristol on Sunday. In her first competitive run for over 12 months Laura finished in 11th place. Closer to home we had a number of runners in action at the Cinderpath Run in Sutton Park. Nick Corker won the race in a time of 34’32 with Chris Taylor finishing in a closely fought 8th place. Other runners competing included Mike Stanley and Bunny Kyd. A number of our U11s, U13s and U15s were in action at a “noisy” Stockland Green Community Leisure Centre last Friday. Everyone ran, jumped, threw and bounced brilliantly. The results are available here. 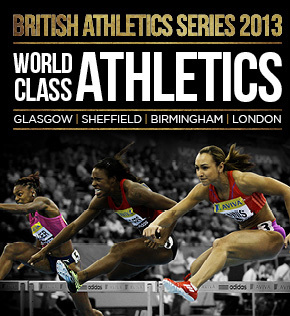 The next fixture takes place on 2 November. 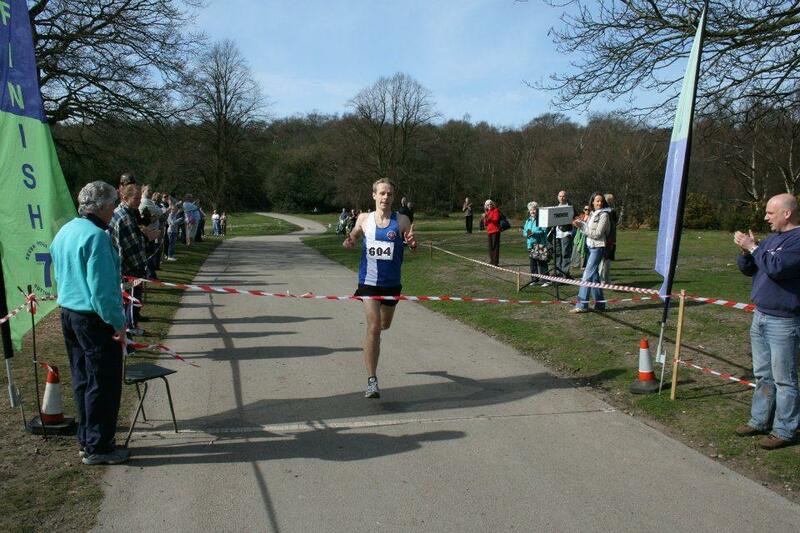 A 53rd place finish for Royal Sutton at the National Road Relays at beautiful Clumber Park today. Well done to the team of Nick Corker, Dave Long, Russell Simpson, Simon Corker, Steve Marklew and Fred Tremblay. 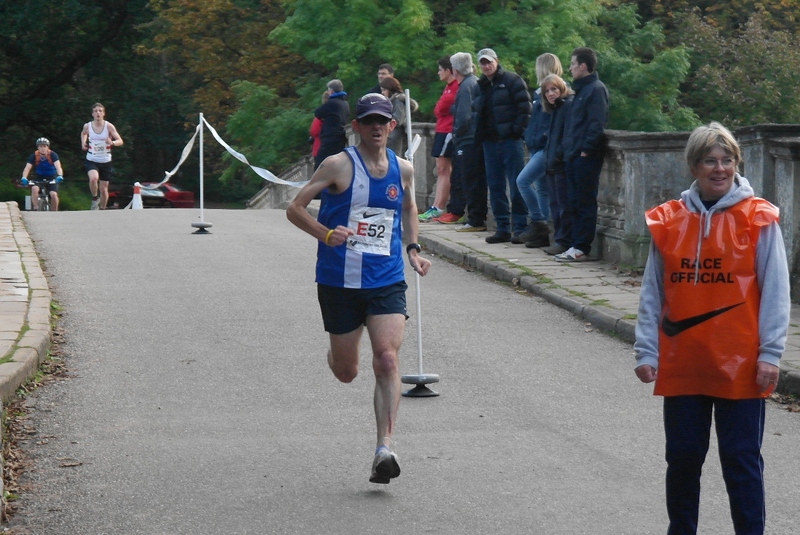 Well done to Matt Stenson who recorded a PB of 3.13.36 in the Chester Marathon on Sunday. This slashed a massive 14 minutes off his previous best set in Brighton in April. The time gives Matt an automatic “Good for Age” place in the London Marathon, joining a group of 11 club members who have achieved this in the last 12 months. 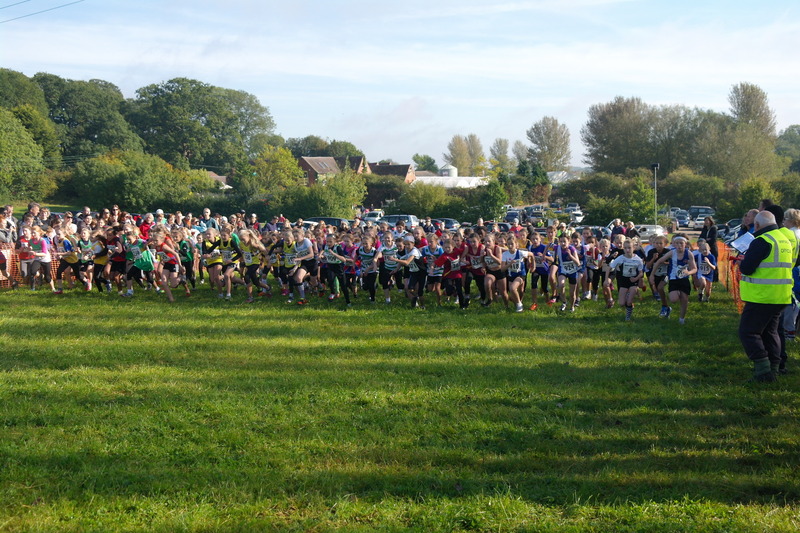 There were also lots of runners competing for the 1st time for the club who ran brilliantly. In the team races the top performances came from the U11 girls, who finished in 2nd place and the U15 girls who were 3rd. The full results are available here. The next race is on 11 November at Wolverhampton. Make sure the date is in the diary and let’s have a great turnout!